Roller blinds from Dial a Blind are designed to combine superb style and elegance and provide the ultimate in sophisticated environment control. Simple, stylish, easy to operate and maintenance free, they add beauty and elegance to any interior décor. The refined appearance of roller blinds is due to Dial a Blind’s use of advanced ultrasonic fabric cutting technology, which prevents fraying and eliminates the need for side hems. This results in a superb edge seal to the fabric and a cut that is extremely accurate. No other cutting method can compare to ultrasonic technology. 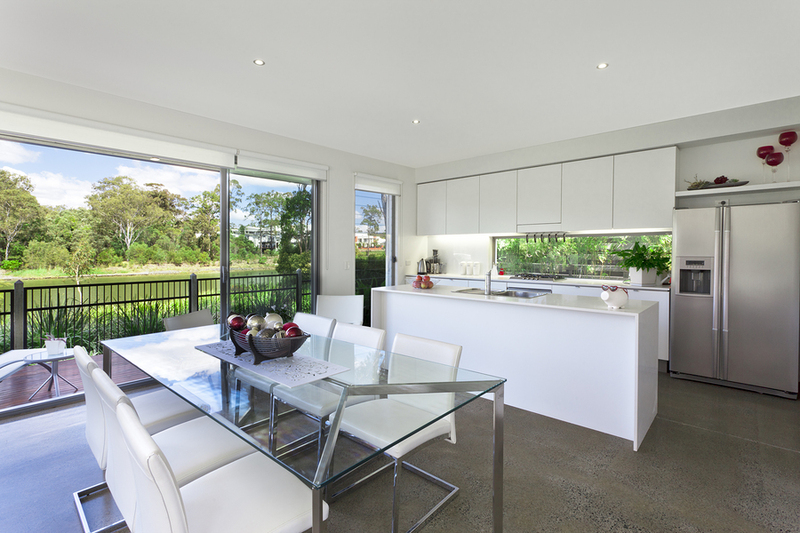 Fabrics are available in blockout, translucent and transparent Sunscreens to suit any privacy and light requirements. 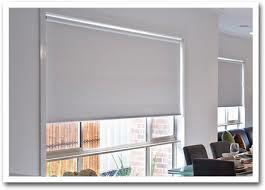 Roller blinds with blackout fabrics create total privacy, blocking the sunlight considerably and consequently reducing the heat. 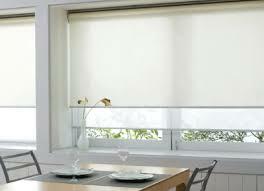 They are ideal for bedrooms, sun and heat prone rooms or home cinemas where total light control is needed. Translucent fabrics perform the same functions as net curtains, but in a modern and stylish manner. Providing day and night privacy, sheer fabrics are perfect for windows that are ground floor or close to the street and where you want to stop prying eyes from looking in. Suitable for kitchens and living areas, they give a similar look and feel as frosted glass but with the convenience and option of a roll up blind. Sunscreen is a high performance fabric with many technical attributes. It cuts around 95% of the sun’s ultraviolet and infrared light. UV is responsible for fading fabrics whilst IR creates heat build up. 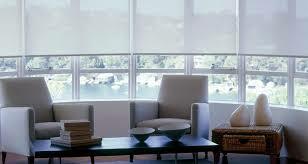 Sunscreen roller blinds significantly reduce the sun’s glare whilst still allowing light through. Similar to wearing sunglasses, the fabric has an open weave design that allows a view out whilst still providing privacy. A perfect solution for common areas such as kitchens and living rooms, they’re also a popular option for offices where screen glare is a problem. Continuing the evolution of Roller blinds, dual blinds have grown in popularity in recent years, offering the end user the best of both worlds. Our unique bracket system can accommodate both a sunscreen and blockout blind on the same bracket, providing a day and a night blind for the ultimate in light and privacy control. 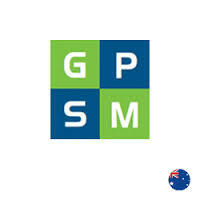 This system is also often referred to as double blinds or day and night blinds. 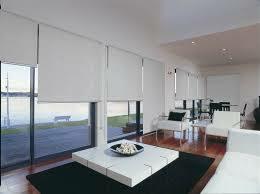 Roller blinds are hand made and come with your choice of stainless steel or colour coded control chain. 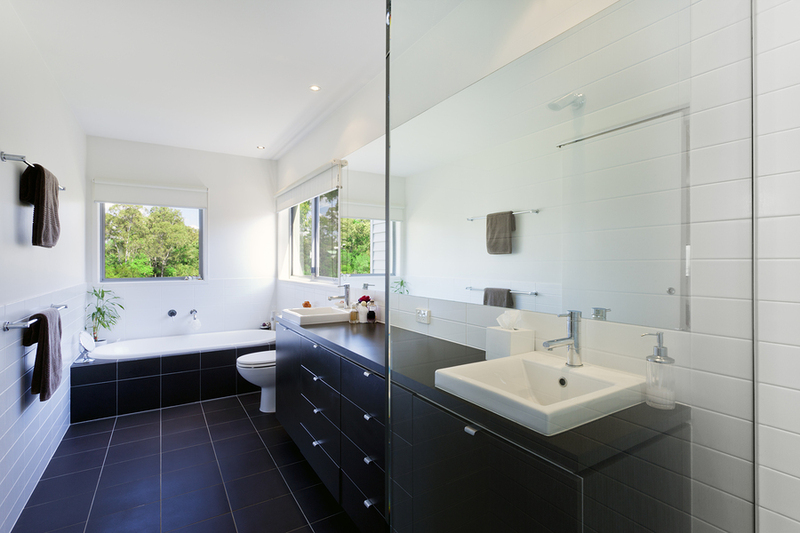 They feature an aluminium base bar available in white, Birch White, Black or Anodised finish. Our robust chain control mechanism is available in various colours to suit your chosen fabric, keeping it as discreet as possible. For child safety, all our roller blinds are supplied with clear coloured wall mounting device to prevent dangerous loops from forming. Our electric motors are built to last, offering the ultimate convenience in operator comfort and effortless control. 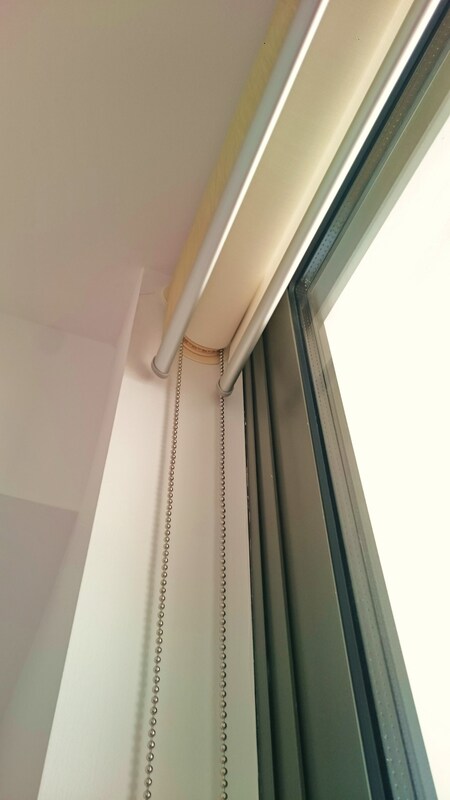 Motorised Roller blinds are the perfect choice for high-use blinds and difficult to reach windows. Our blackout fabric is also available in matching vertical blind fabric.